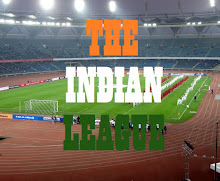 All India Football Federation is set to replace I-League with its glamorous cousin, Indian Super League as the top League of the country, according to its General Secretary, Kushal Das. “We are trying to restructure Indian football where the ISL will be longer, there will be league one and two next year, and next season everything will start after the U-17 World Cup, if everything works according to plan,” Das told reporters on the sidelines of an event. “So we have a task force with representatives from AFC (Asian Football Confederation) and (world body) FIFA to guide us on this issue. It is definitely a complicated matter, there are legacy clubs who are around for long time,” he added. Although he did not say in so many words, he indicated that from next season ISL would be the main league, a status currently enjoyed by I-League, to be played across more months, instead of the current two-and-a-half month period. “It is a difficult task, we are working on it. There would be a lot of pain and heart burns and rightly so. Some of the legacy clubs, who have been around for many years, would feel that they are unjustifiably taken out of the top league, but this is something we have to do for the sake of Indian football,” he added. 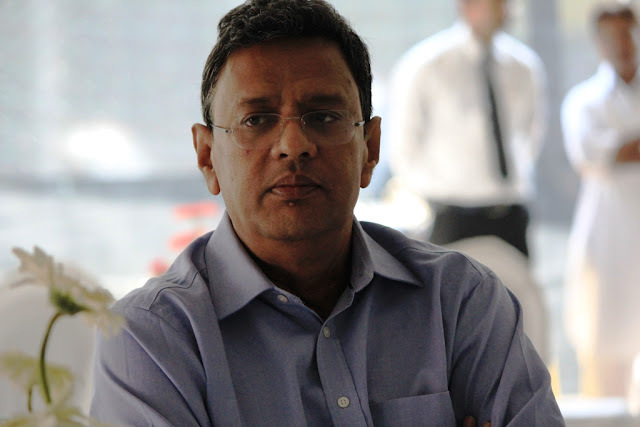 Das said AIFF is trying its best to get this off ground next season but the complications existed. “These instances are there in other countries also. We would like to try and finalise something by February-March,” he said when asked about any specific deadline fixed for this. “The problem is there are certain aspects of ISL or top leagues which need to be followed. If you have seen the ISL the spectator attendance have been fantastic and again I know some of the clubs will object to that and some of the legacy clubs have not been able to create the fan base and that’s a fact. “Hence, we are allowing them to participate in the next league, make a sustainable model for them, create a fan base and come up. For some time, there won’t be any promotion, relegation, in due course it would be an open league, it wont be a close league and that is the idea,” Das added.